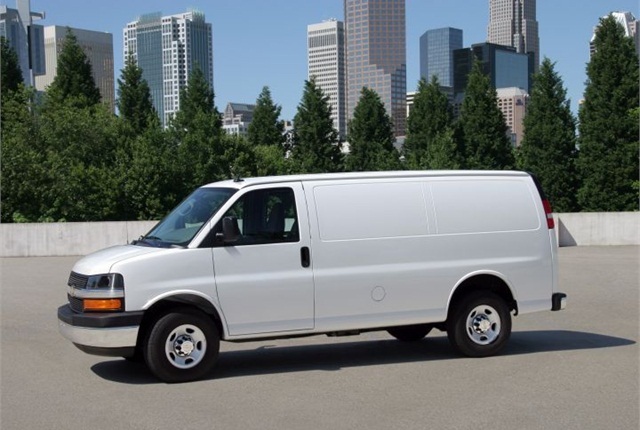 Photo of 2013 Chevrolet Express 2500 cargo van courtesy of General Motors. 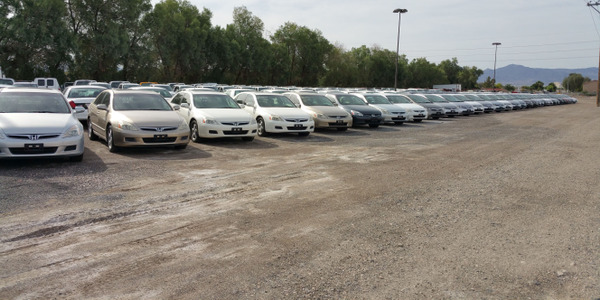 Depreciation for used vehicles reached 2 percent for October, reaching the highest monthly level so far this year, according to a monthly report from Black Book. Domestic cars lost the most in value at 3.2 percent among vehicles from the 2009-2013 model-years, while domestic trucks lost 2.1 percent compared to September levels. Compact pickups and full-size passenger vans and full-size cargo vans showed the most strength, declining 0.8 percent, 1.7 percent, and 2.1 percent respectively. 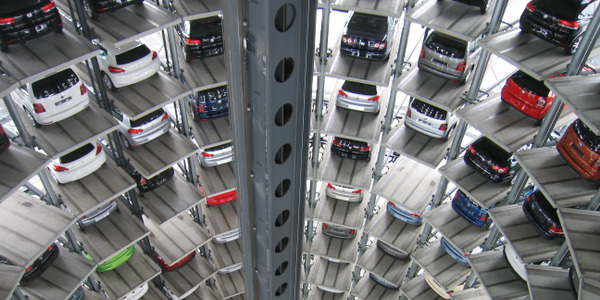 Two passenger car categories lost more than 4 percent of their value in the month. Average pre-recession depreciation has been between 1 percent and 2 percent. Compact cars led the decline with a 4.4 percent slide to $9,327 on average. This category includes the Honda Civic, Chevrolet Cruze, Toyota Corolla, and Ford Focus. 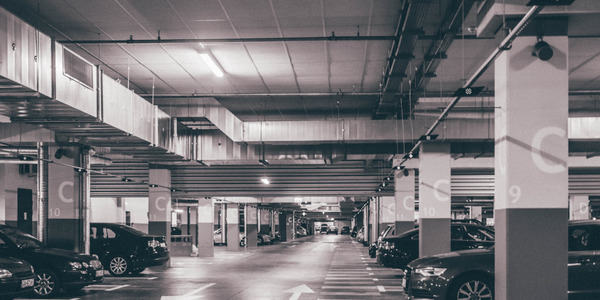 Full-size cars lost 4 percent to $11,848 on average. This category includes the Chrysler 300, Toyota Avalon, Chevrolet Impala, and Nissan Maxima. For the second consecutive month, premium sporty cars led all car segments with 1.6 percent decline in value to $48,976 in a category that includes the BMW 6 Series, Audi R8/S8, Mercedes-Benz CL-Class, Mercedes-Benz SL Class, and Cadillac XLR. Fuel-efficient cars have also fallen prey to higher depreciation at a time when gasoline prices have fallen to a four-year low. In addition to compact cars, entry-midsize cars (3.5 percent to $11,204) and entry-level cars (3.5 percent to $7,733) also fell hard. Full-size vans are also maintaining strength from a year ago. Full-size passenger vans have depreciated only 0.9 percent to $19,468 year over year, while full-size cargo vans have fallen 5 percent to $20,568. Other year-over-year winners include compact SUVs (down 3.8 percent to $19,648) and compact pickups (down 3.5 percent to $15,907). Albemarle County's surplus vehicles will join Piedmont Virginia Community College's car-loan program. 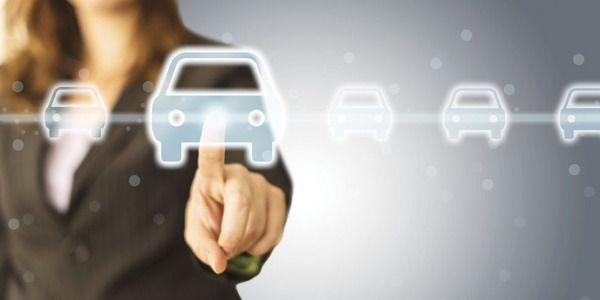 Is your fleet remarketing program performing its best? Ford or Lincoln vehicles have captured the most awards by a single manufacturer among the 39 vehicles named to Vincentric's Best Fleet Value in America list for the 2018 model year. Ritchie Bros. has hired Joe Lane as its first-ever director of state and local government sales. Lane has hired two government sales representatives to join his team. The new name reflects the company’s longstanding focus on the Durabook brand as well as changing market conditions that emphasize the need for reliable, purpose-built, mobile computing solutions. As vintage Chevrolet trucks increase in popularity with enthusiasts, more trucks are going up for auction and sale prices for the most coveted trucks keep increasing. 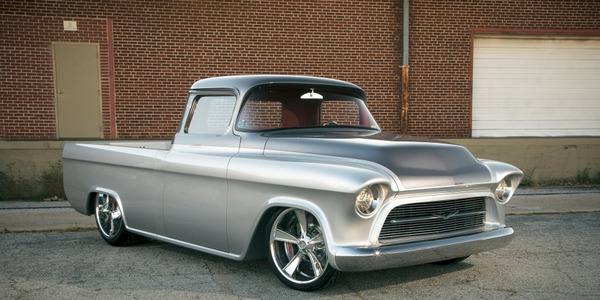 As we look back at 100 years of Chevy truck history, here’s a gallery of the nine most expensive Chevrolet trucks sold at Barrett-Jackson auctions to date. Photos courtesy of General Motors. Ford and Nissan vehicles appeared most prominently among the vehicles chosen as having the best fleet value by Vincentric for the 2017 model year, the firm that analyzes total cost of ownership announced. 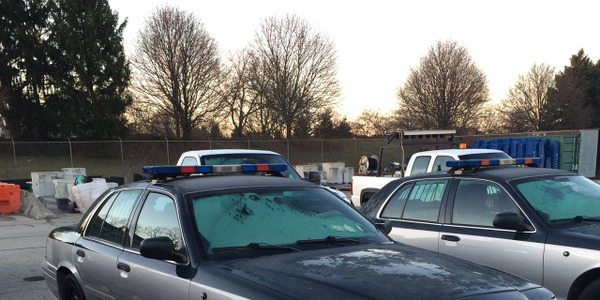 When it comes time to put used police cars for sale, there’s more work to be done than just turning the vehicles over to the auctioneer. Public fleets teaming up on vehicle remarketing, whether with another public agency or a private auctioneer, talk about how they do it and what they’ve learned.